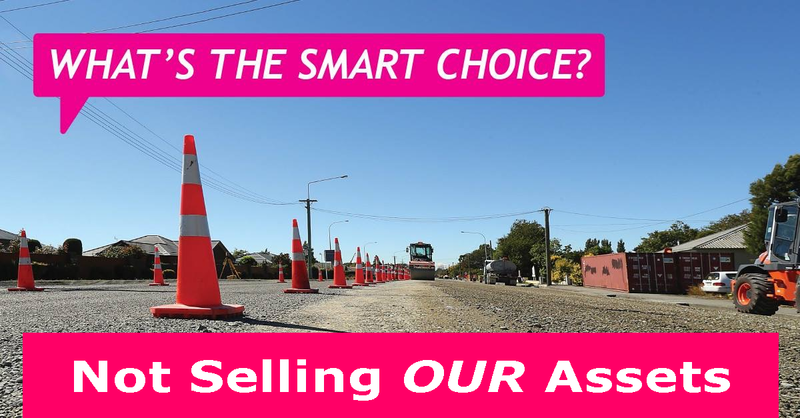 The city council is running a scare campaign saying that we, Christchurch citizens, have to sell our city assets and pay huge rate increases. 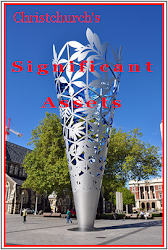 There are viable alternatives to selling - reduce, delay and defer expenditure instead. 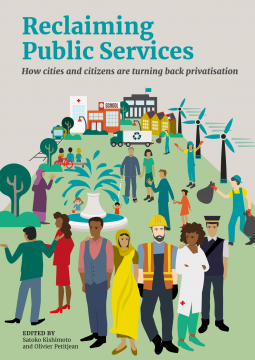 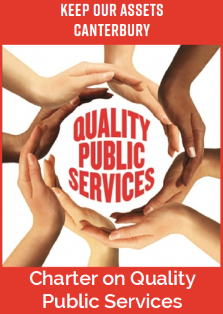 Privatisation hasn't worked in the past , It won't work now!